North American headline shows this fall! 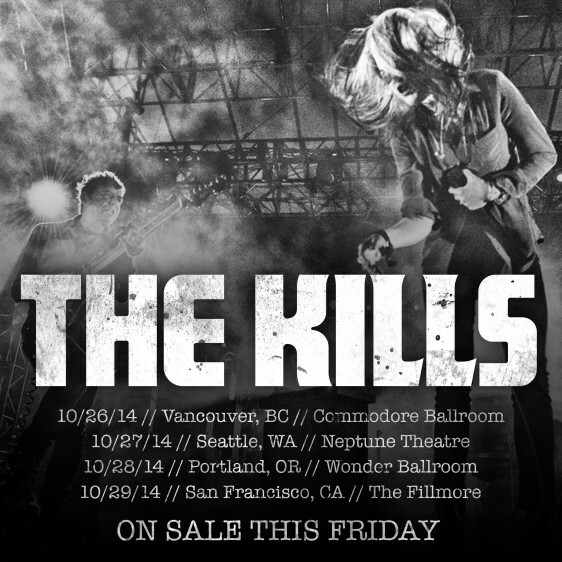 Just announced – The Kills North American headline shows this fall. Tickets will go on sale this Friday 18th July!